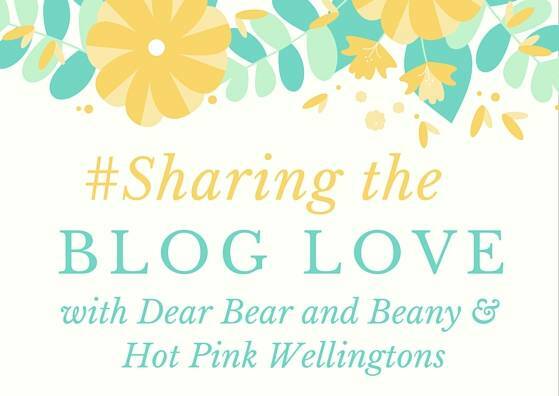 Welcome to Sharing the Blog Love, my linky which I co-host with the lovely Katy from Hot Pink Wellingtons. I hope you all had a lovely bank holiday weekend, we definitely made the most of it and enjoyed lots of family time. I am not the countdown to Alice starting school and still trying to pretend its not happening.